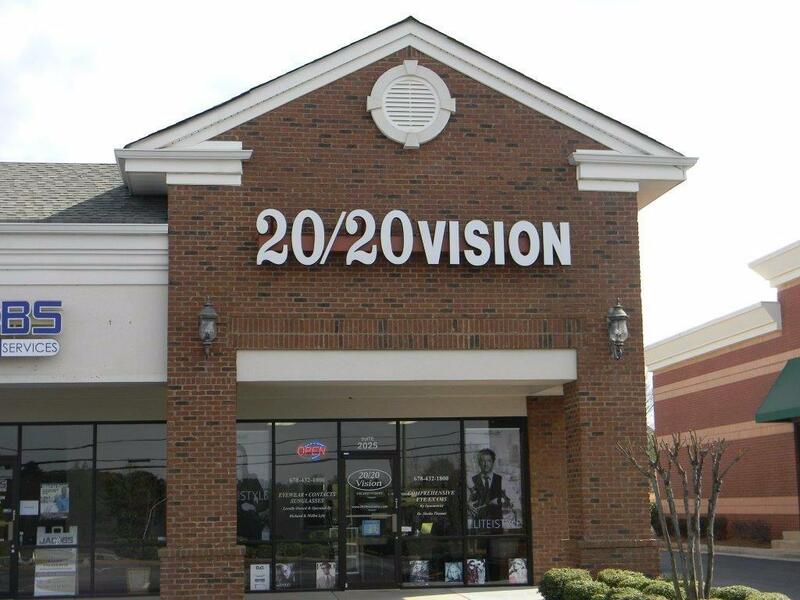 A premier eye doctor in McDonough. Call us today! 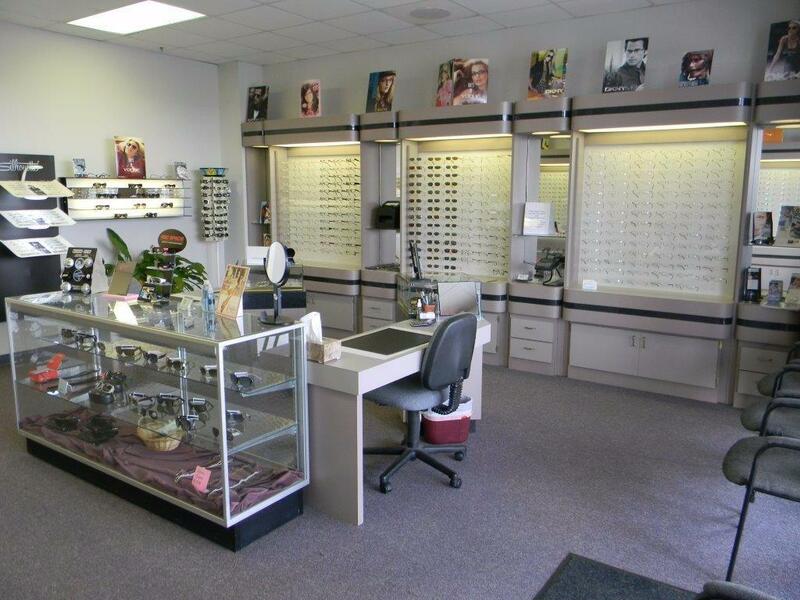 Full service vision center offering eye exams, glasses, contacts and sunglasses. 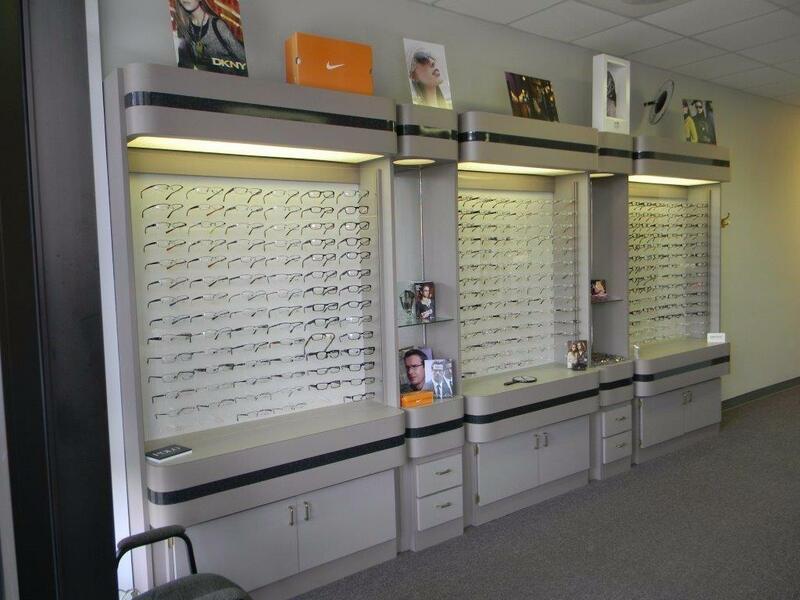 Our on-site lab offers a great selection of frames in a variety of popular styles. 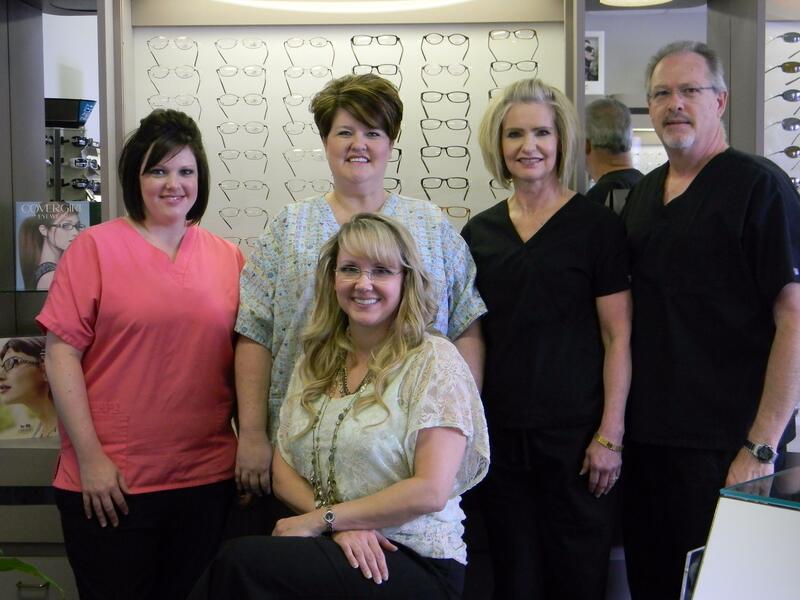 Our friendly staff strives to make your visit a pleasant experience. After an initial eye exam with our caring optometrist, you will be shown a wide variety of affordable glasses and contact lenses for you to choose from by one of our licensed opticians. 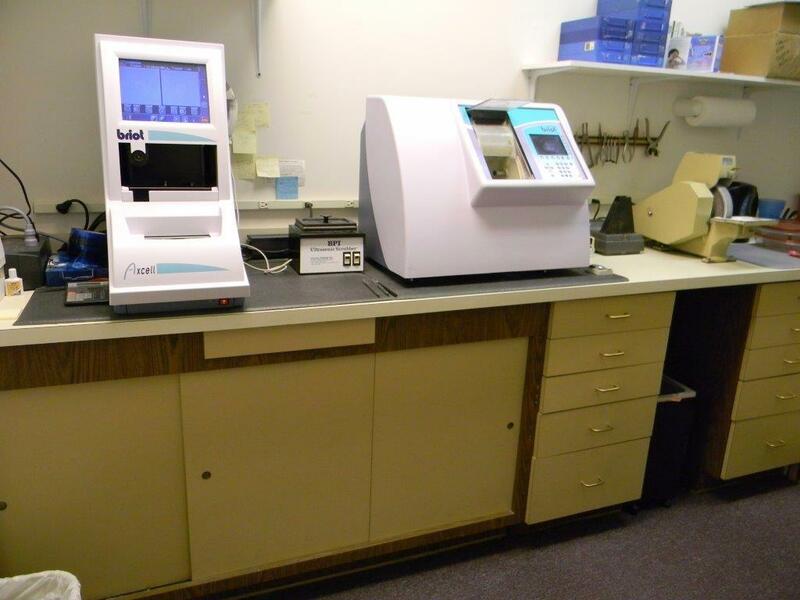 Your new eyewear will be processed here in the lab on site, then professionally fitted and adjusted to insure your best vision possible with maximum comfort. Call us today and save! 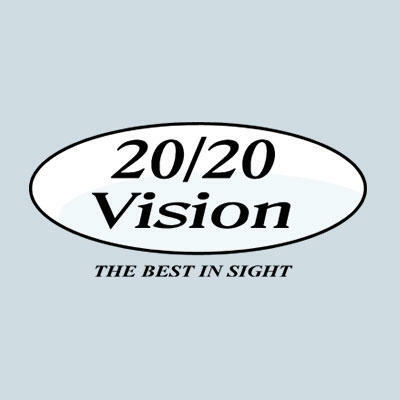 Currently there are no reviews for ' 20/20 Vision '.